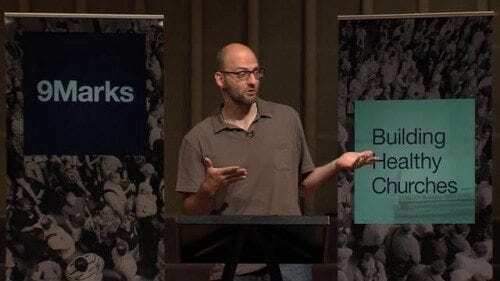 “What about churches, Christian institutions, and Christian schools? The Penn State disaster must serve as a warning to us as well, for we bear an even higher moral responsibility. 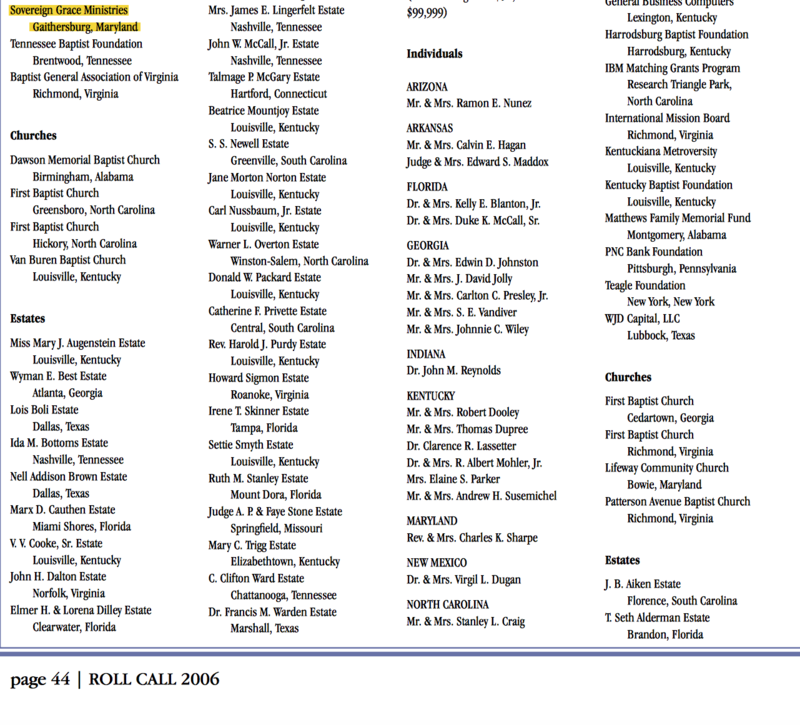 The information below was found in SBTS “Roll Call” Magazine. 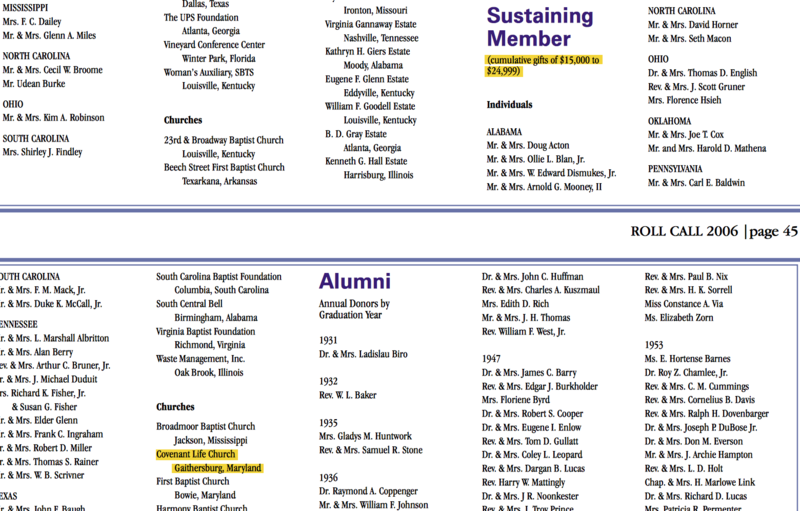 It shows Covenant Life Church donated up to $24,999; Sovereign Grace Ministries donated up to $99,999; and C.J. Mahaney donated $100,000 or more to Southern Seminary. The main impetus for this resolution was the disturbing ongoing friendship and unmitigated support of C.J. Manhaney by Southern Baptist leaders Al Mohler and Mark Dever. I have previously posted a video of Mohler heaping rich praise on Mahaney here. Additionally I have posted a recording of Mark Dever praising C.J. 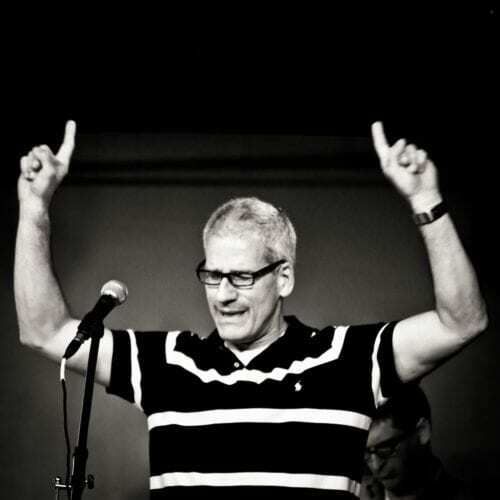 Mahaney in the introduction of a sermon he preached at Mahaney’s church in Louisville, KY here. Click here to view the Cornerstone Church web page. C.J. Mahaney appears to be a big fan of Al Mohler. Below are links to recommended reading by both men. You will notice that Mohler’s list came out in June. Five months later Mahaney’s list came out and many of the books are taken from Mohler’s list! Mere coincidence? I doubt it. Mahaney seems to have perfected flattery as a means of ingratiating himself to the celebrity preachers. I would think that intelligent men such as Mohler would see through the flattering comments, but apparently not. Al Mohler’s recommended Summer reading list. C.J. Mahaney’s recommended Christmas reading list. Below are some tweets I culled off of C.J. Mahaney’s site. This is merely a representative sampling of the many times Mahaney mentions Mohler. Thank you for bringing this to light, Todd. It is typical behavior. And this is from the president of SBTS. Gotta run . . . . and tweet. Hey Buddy!, I found this information for you: "Mohler Attempts to Resuscitate Mahaney’s Conference Career". Here is the website link: https://thouarttheman.org/2013/11/08/mohler-attempts-to-resuscitate-mahaneys-conference-career/. Thank you.